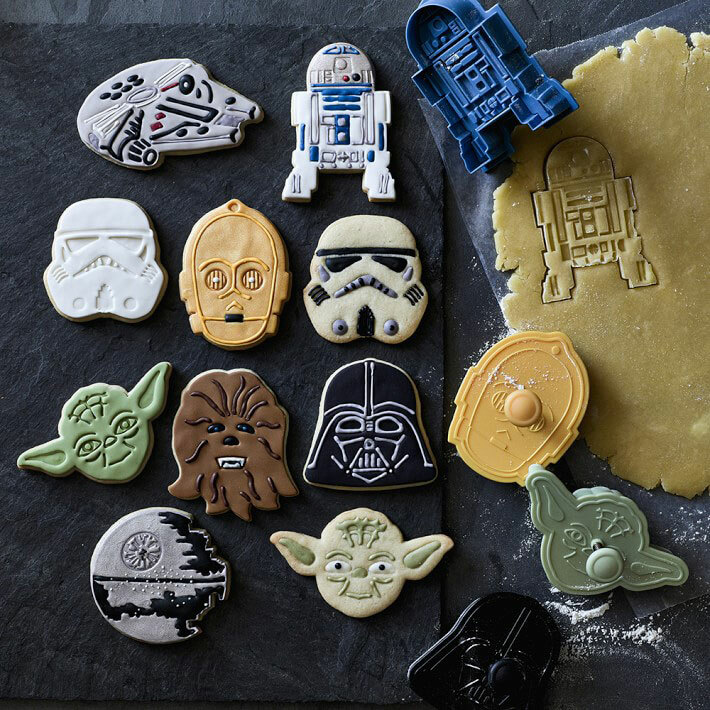 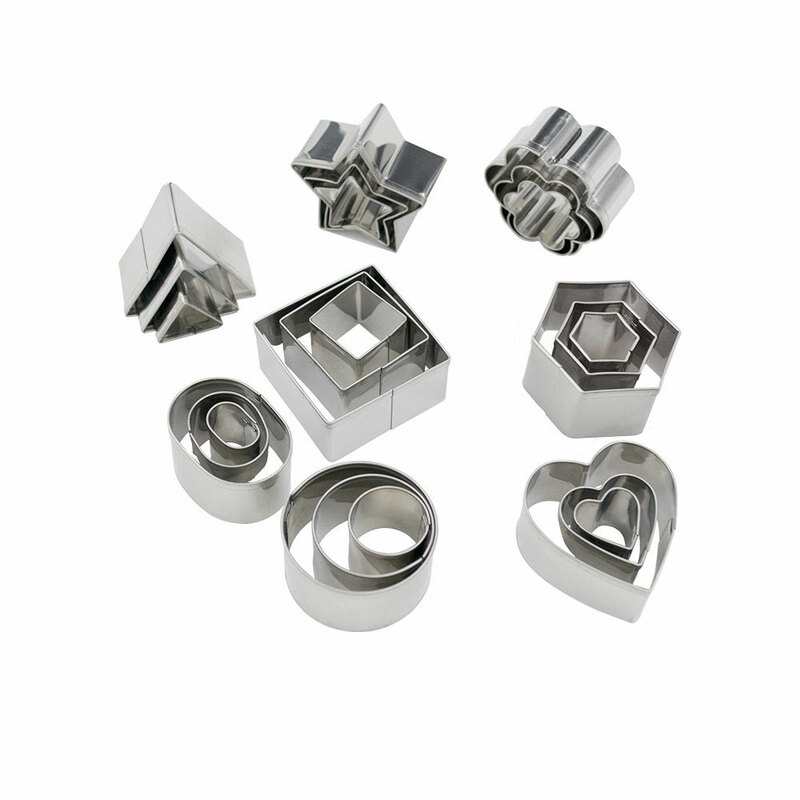 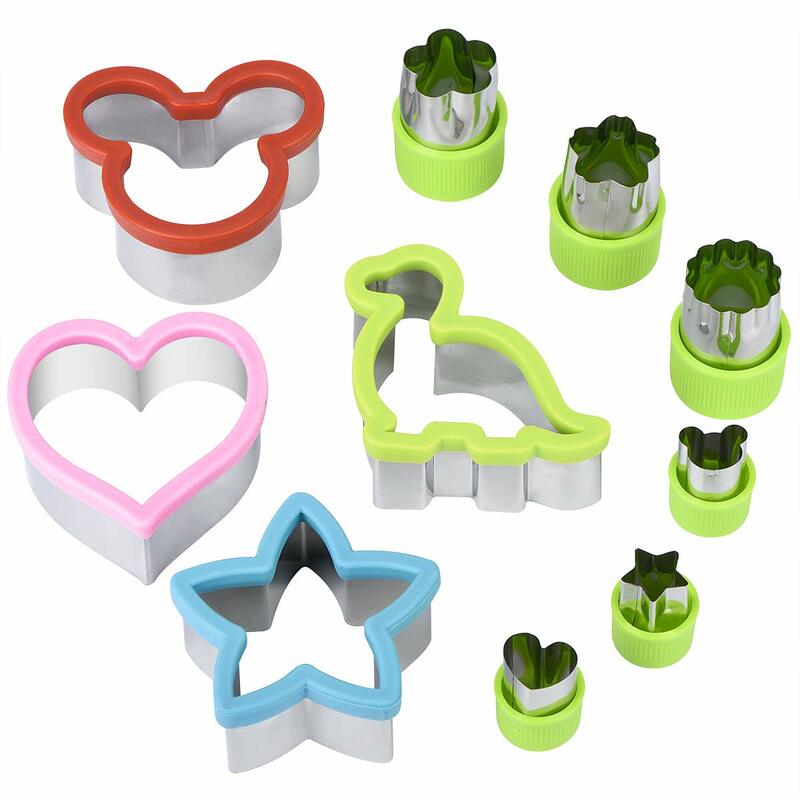 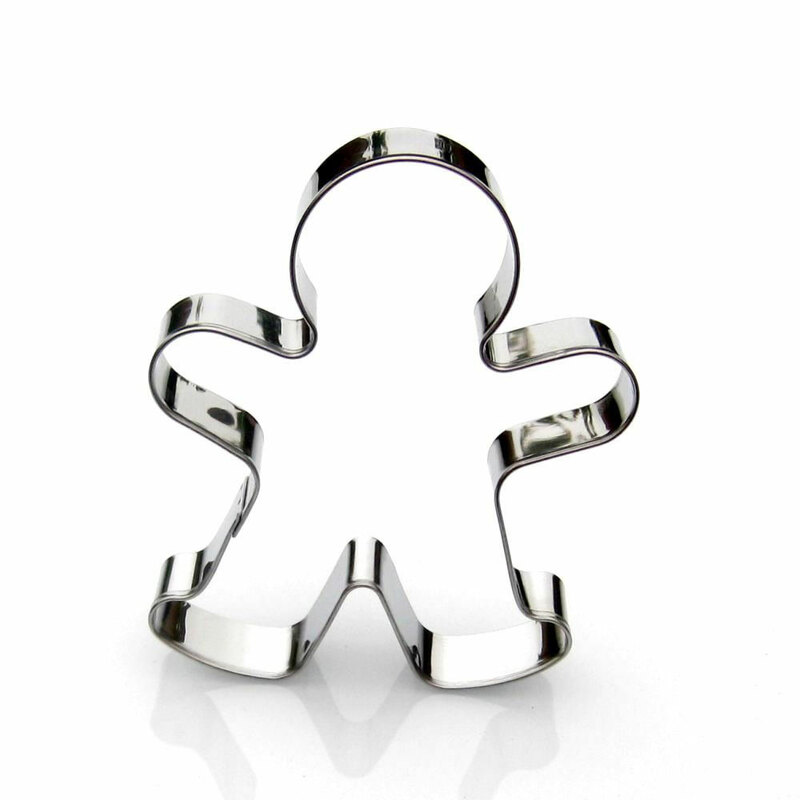 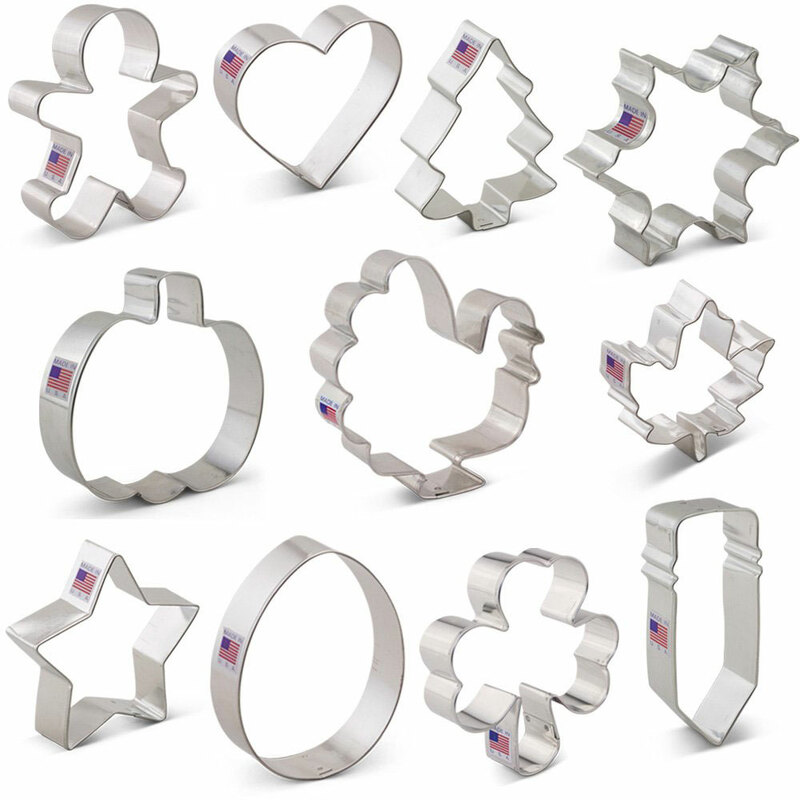 Sweet treats deserve the proper treatment with these great cookie cutters and molds. 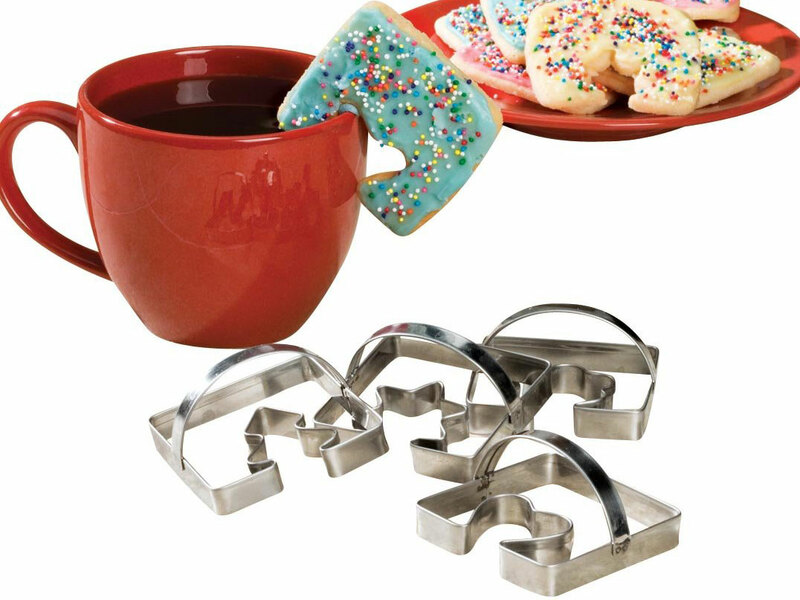 Whether it’s baking with kids or adding a fancy touch to a holiday dessert spread, cookie cutters can make all the difference. 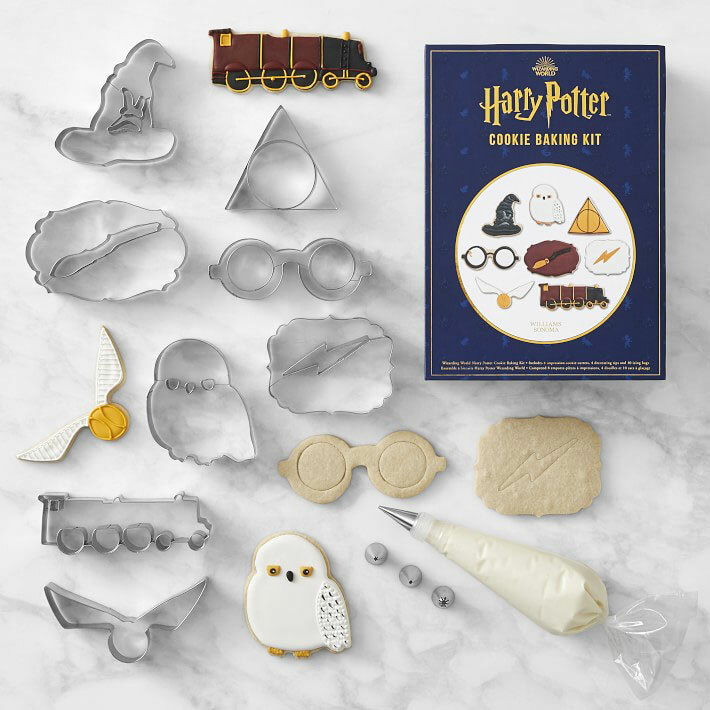 Who doesn’t want to decorate a perfectly pressed gingerbread man or Easter egg? 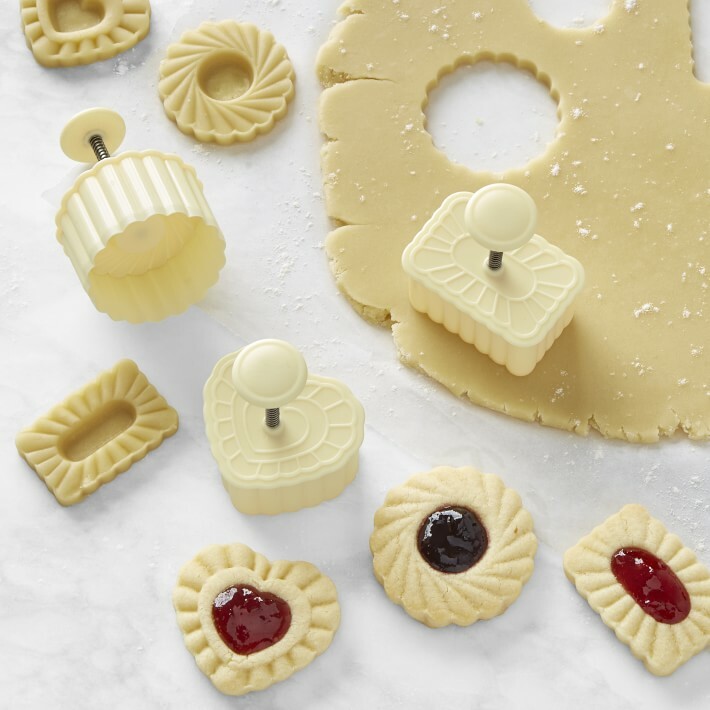 Even the most practiced bakers and dessert artists use molds and cutters to perfect their creations, so there’s no reason we shouldn’t do the same. 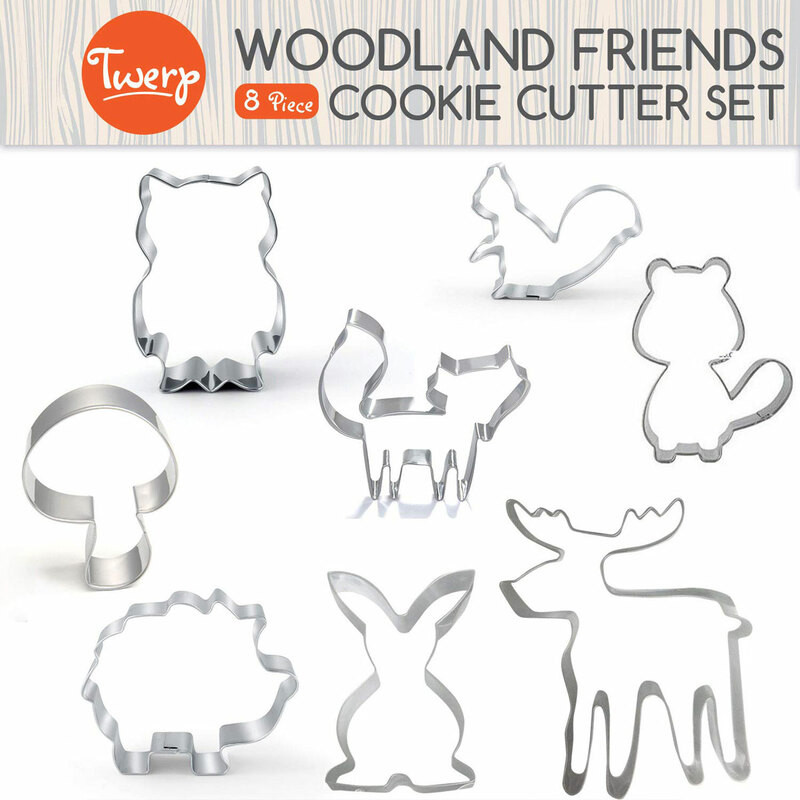 Cookie cutting (and baking) is meant for all seasons. 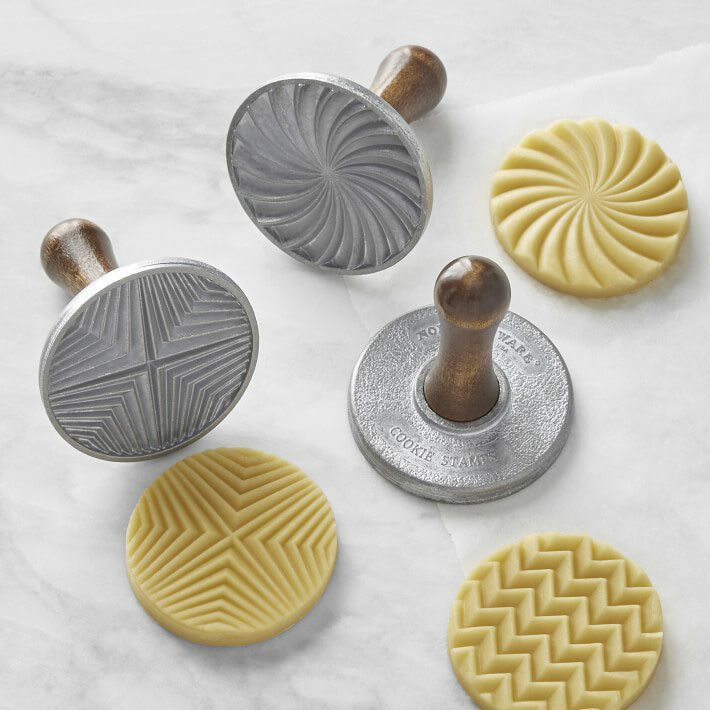 Flex your best piping skills or let some of these molds do the outlining for you. 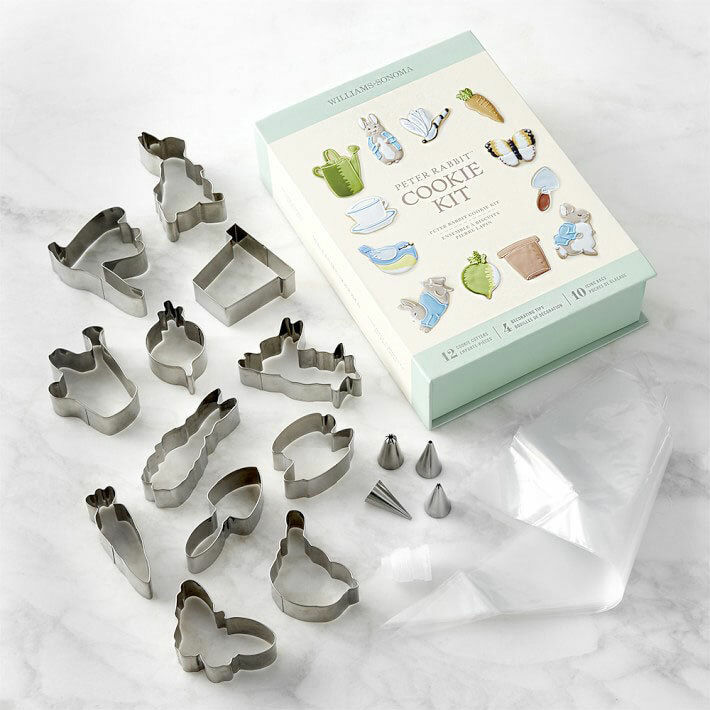 There are an infinite many shapes to have on-hand for cooking cutting, but these are some of our favorites.